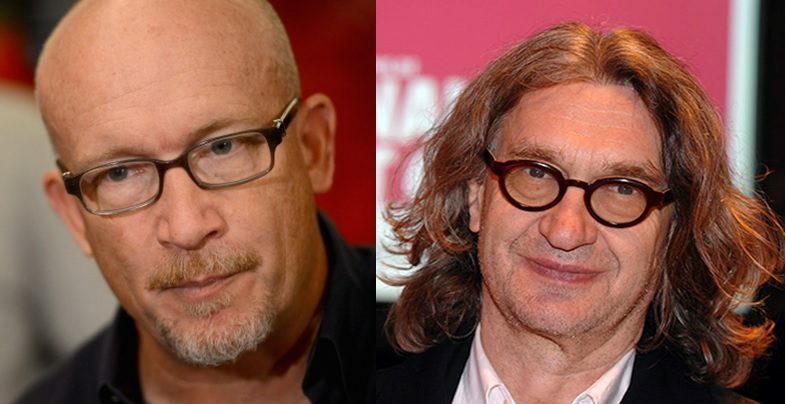 Alex Gibney is on the left and Wim Wenders is on the right. American documentary film director and producer Alex Gibney and German filmmaker and author Wim Wenders have now hopped on with director Michael Meredith to help produce the documentary Return to Timbuktu. Return to Timbuktu focuses on humanitarian aide Manny Ansar and his attempts to restore peace to Mali with the power of music. 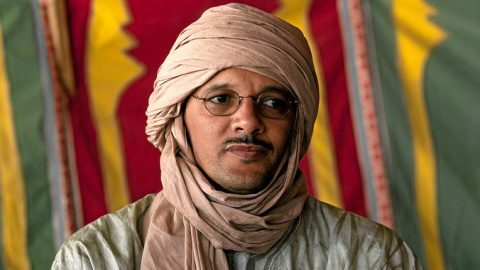 Ansar, upon whom the documentary will be based, was born into a Tuareg nomad family near the city of Timbuktu and worked as a humanitarian aide before becoming the first manager of the Tuareg music group Tinariwen. In addition, he is also the co-founder and executive director of the renowned Festival of the Desert since its establishment in 2001. He works diligently to use the power of music to bring the Malians and the world together after Mali’s traumatic military coup in 2012. In 2012, Mali was overtaken by a military coup which made refugees of millions of Malians and turned Timbuktu into a war zone. Although the French military took back control of the city last year, many Malians still refuse to return back to their homeland because of the devastation that took place. Currently, Ansar is working to encourage refugees to return home and asking Malian musicians to sing and use music to bring peace back to Mali. Ansar is also working to restore Festival of the Desert, a yearly festival devoted to music but was cancelled during the coup, back to Timbuktu next year. On February 5, Ansar started a procession of travelling musicians to start at the Festival on the Niger. Filmmakers and frequent collaborators, Meredith and Wenders both have been following Ansar around the world while he campaigns for the global awareness of the crisis in Mali. Meredith, the director of Return to Timbuktu and an American independent film director, screenwriter and producer, often works with Wenders, and co-wrote Wender’s 2004 drama Land of Plenty. In addition, Meredith wrote and directed Three Days of Rain and The Open Road. Wenders, in addition to being a filmmaker, is also a playwright, author and photographer. He has been the president of the European Film Academy in Berlin since 1996. Past directorial projects have included Pina and Buena Vista Social Club, but has joined Return to Timbuktu as the executive producer. Though Gibney didn’t follow Ansar with Meredith and Wenders, he is still considered “one of the most documentarians of our time,” as an article in Esquire summed it up a couple years ago. He has joined this documentary project as a producer, but has directed numerous high-profile documentaries including Mea Maxima Culpa: Silence in the House of God, Park Avenue: Money, Power and the American Dream, We Steal Secrets: The Story of WikiLeaks and The Armstrong Lie. In addition, the three filmmakers have also released an Indiegogo campaign to raise funds for production and build awareness upon the subject of the film.